Here at 54 St James Street we aren’t just another office space; we are a community! Our building is a community full of life, nurturing a diverse range of people and enterprises; rich in intelligence, debate and shared purpose. And this month is all about celebrating the unique and independent businesses which make up our special community. From tenants working in graphic design, marketing and beauty, to psychology, accountancy and recruitment, we’re proud to be home to such a diverse range of businesses. Kate is a Psychoanalytic Psychotherapist and Director of Every Cloud Associates. The team at Every Cloud Associates offer specialised therapeutic interventions to young people who struggle with their mental health. She says: “When I was thinking about the type of space I needed for my clients, it was very important that I found a space that, at the very least, was well looked after. I was so excited to discover more than that at 54 St James St. It’s beautiful, bright, open and vibrant. My clients and visitors often comment that they love the environment and appreciate the warm welcome they receive from the very professional receptionists who check them in. Find out more about Every Cloud Associates here. N-Able Support Services is a domiciliary care company which puts carers into people’s homes. 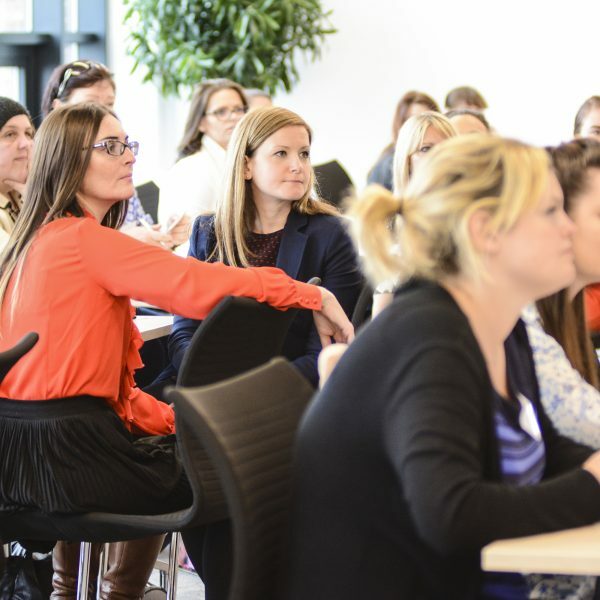 Working across Merseyside, N-Able is a small company with a big vision for the future. Find out more about N-Able Support Services here. As a Community Interest Company [not for profit] Steve Flatt and his team deliver effective treatment for a wide range of psychological conditions, working with individuals, families and organisations as mentors. Find out more about The Psychological Therapies Unit here. With over twenty years experience in the industry, Tribune Neuropsychology Services specialize in the production of high quality psychological and neuropsychological reports. When asked about its home at 54 St James Street, Managing Director, Gus, says: “The culture at 54 St James Street has been so important to us in helping to create a safe space for our clients to come to. The sense of community here means that any visitors to the building feel immediately welcomed and part of a strong and friendly community. Find out more about Tribune Psychology services here. 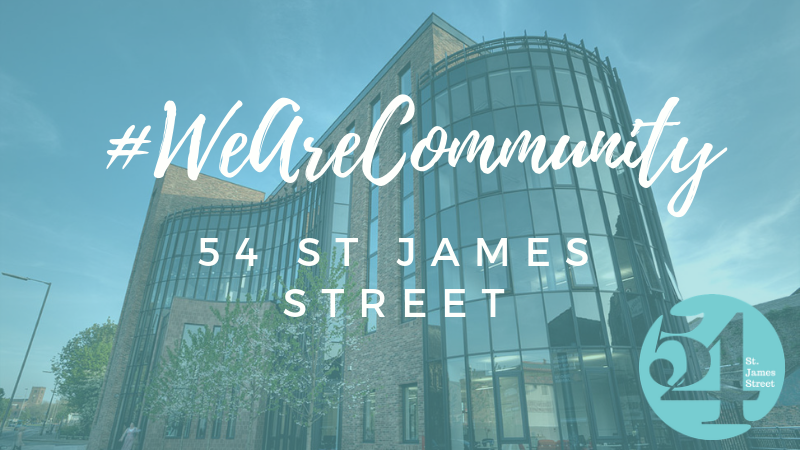 If you would like to find out more about office space available to rent at 54 St James Street community, please click here or contact venue@thewo.co.uk for further information.